For Stay & Play packages, please review the Trump National Doral Resort & Spa Stay & Play listing above. Surrounded by pristine green fairways and shimmering water, Trump National Doral Golf Resort & Spa is an oasis of luxury in the South Florida sun. 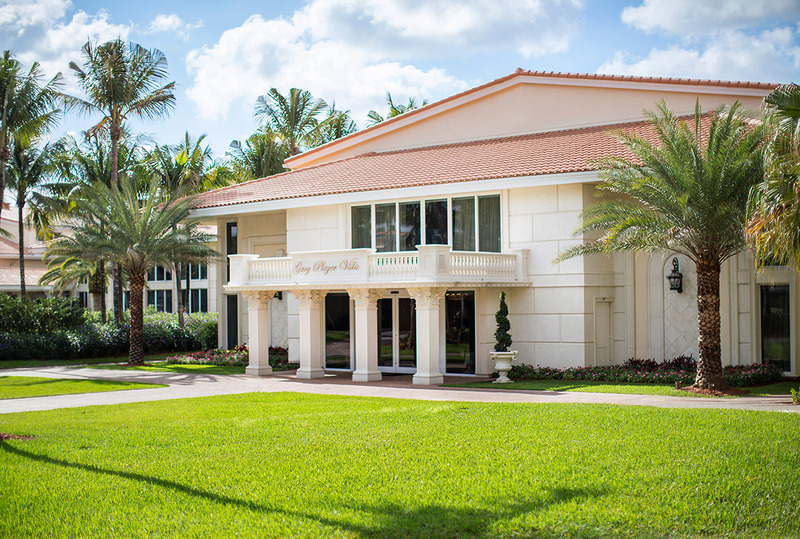 Guest rooms and suites situated in intimate lodges near the main clubhouse, around the resort's 650 beautiful tropical acres, and in the serene surroundings of The Spa at Doral reflect the colors, beauty, and relaxed ambiance of South Florida's natural landscape. 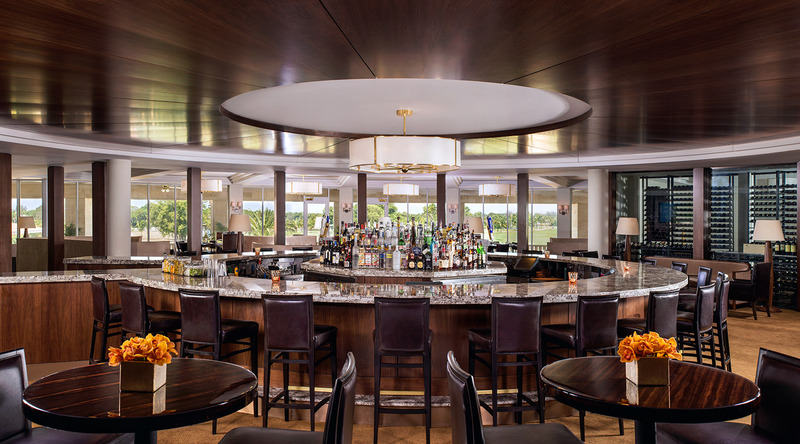 With over 50 years of tradition, expertise and experience, Trump National Doral Golf Resort & Spa offers you championship golf, spectacular cuisine, luxurious accommodations, extensive conference facilities, a superb tropical climate, and a dedicated professional staff. 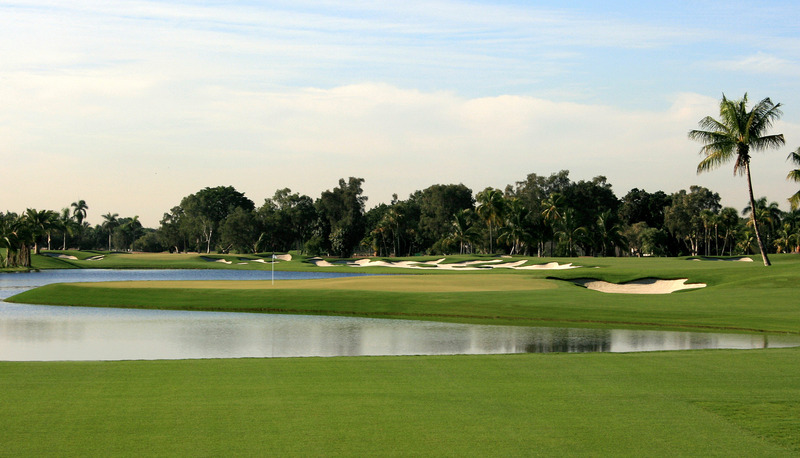 Why come to Doral? The Resort boasts five championship 18-hole golf courses: the legendary Blue Monster, the Greg Norman-designed Great White, and the distinctive the Red, Gold and Silver courses. Walk the fabled greens of the Blue Monster, home to the PGA Tour for over 50 years, or check in to the Jim McLean Golf School. 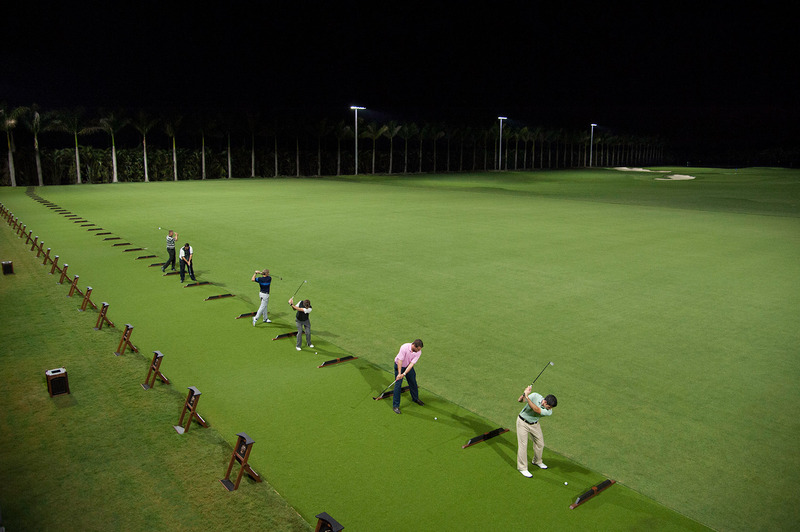 Doral has it all. All five authentic championship golf courses challenge, inspire and reward players of every ability from weekend enthusiasts to the most recognized names in golf.